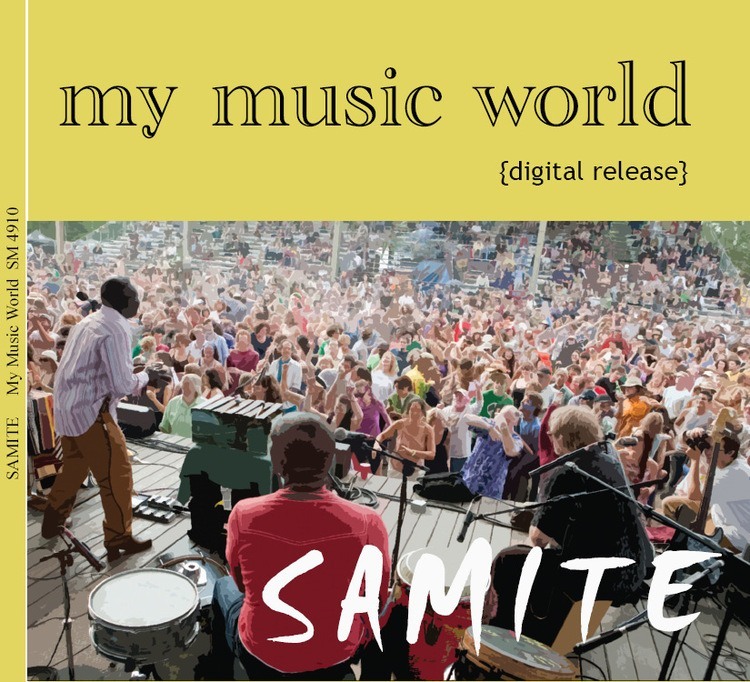 View cart “Samite – My Music World” has been added to your cart. 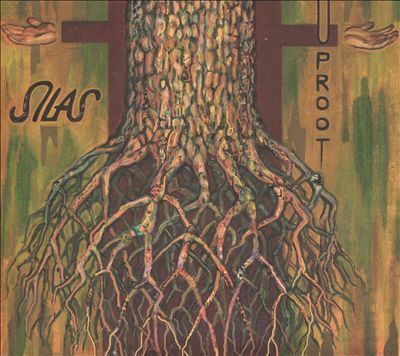 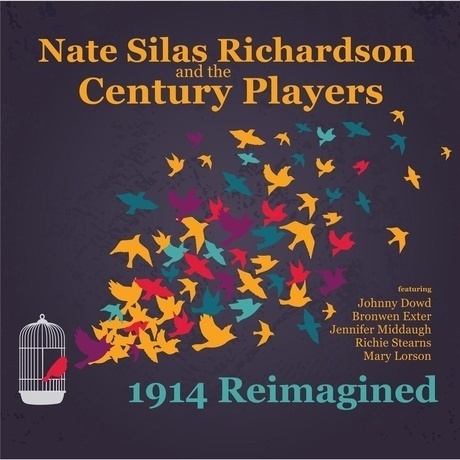 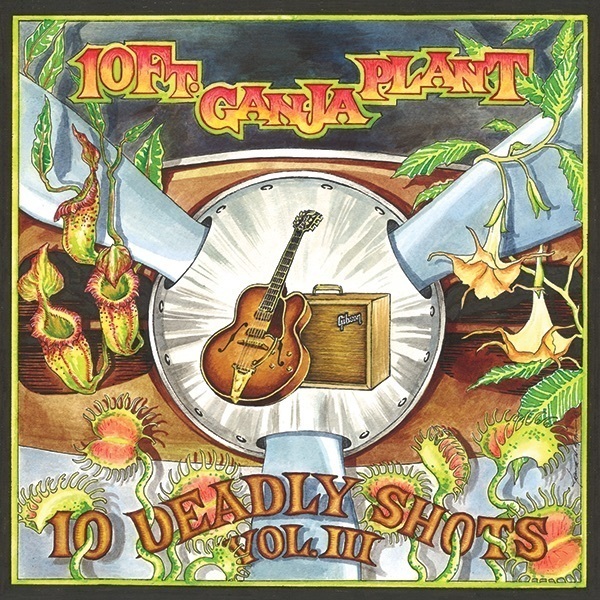 This CD is driven by the unique and sweet songwriting of Nate Silas Richardson. 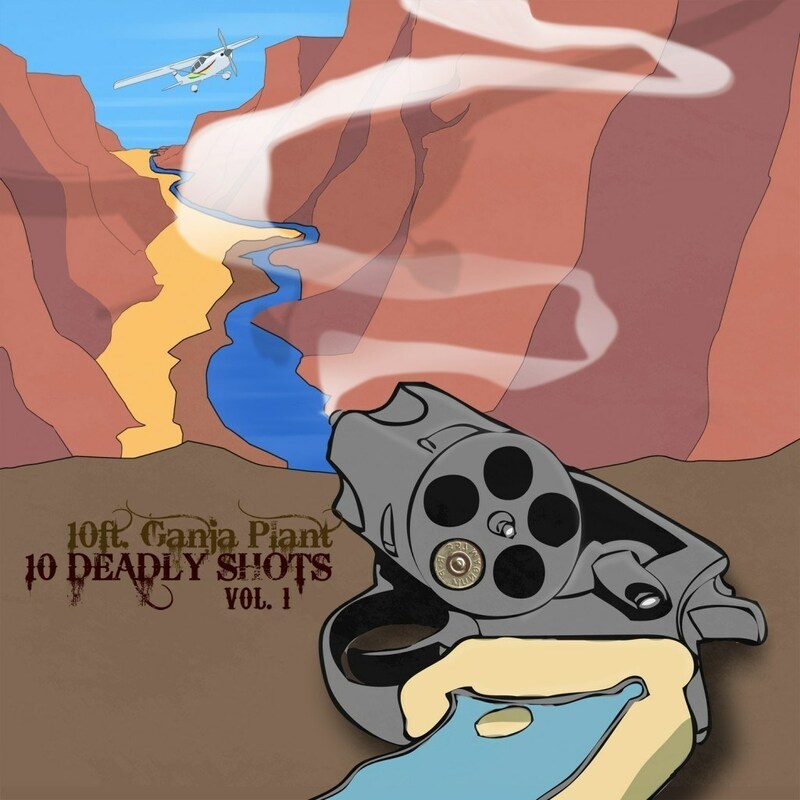 You may know him as “the musician” from Life’s Most Dangerous Game, but he’s a highly accomplished singer and songwriter in his own right.